In every girl’s life, jewelry is very import. 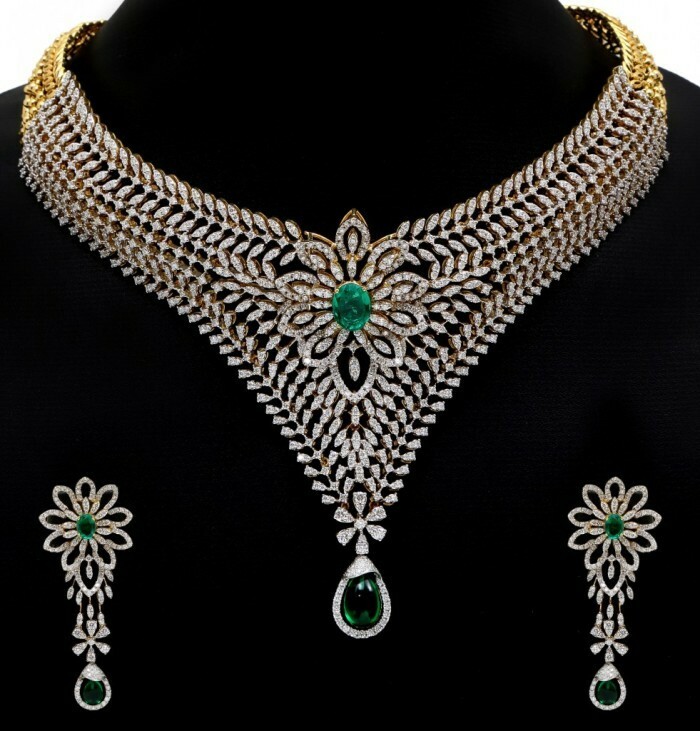 Wearing jewelry is most important part of life and it is very beautiful addition that makes a girl look very beautiful. 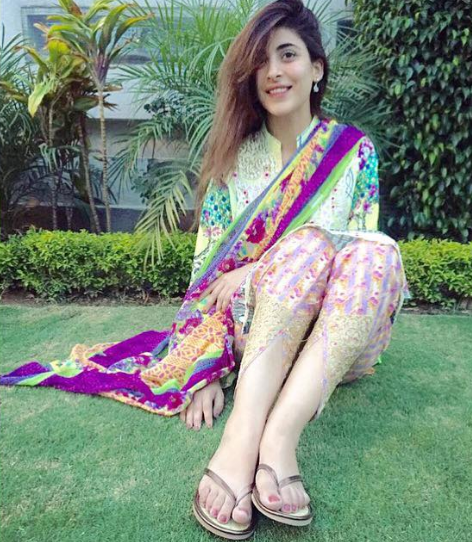 On every occasion like Eid and other functions girls like to get jewelry matching to their dresses. On wedding, it is essential for bride to wear jewelry it can be simple it can be heavy. It totally depends on one’s choice. Possession of beautiful and stylish ornament is first choice of every young woman. 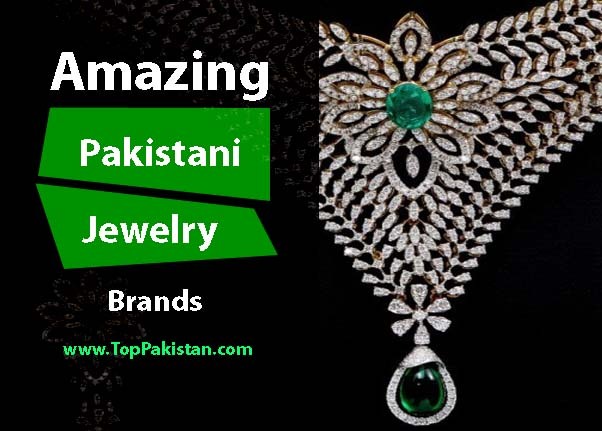 Amazing and elegant Pakistani jewelry is getting lots of popularity among young girls. 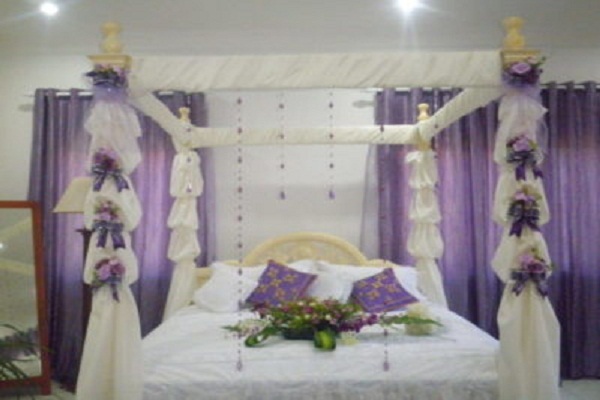 Now day’s traditional and profound ornaments also look very fashionable and stylish. 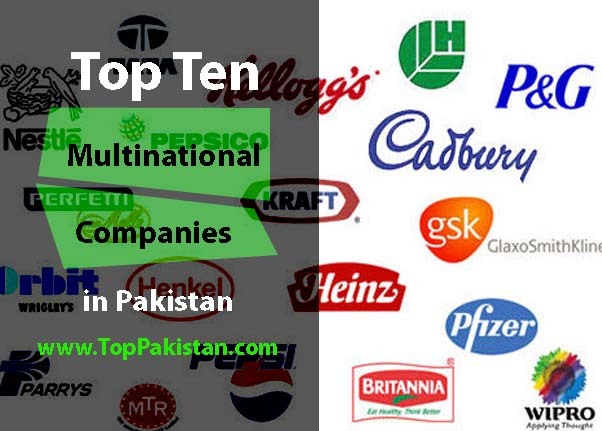 There are lots of famous brands working in Pakistan to provide valuable quality of ornaments. 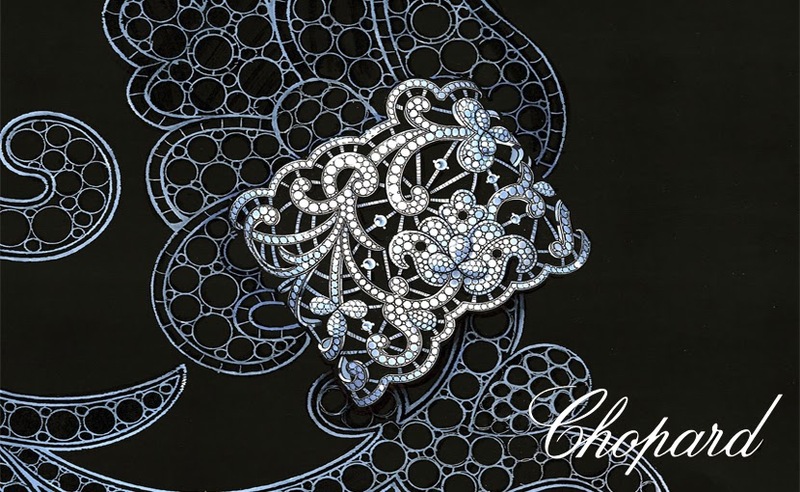 A Waseem brand is very famous for creating unsurpassed Pakistani jewelry especially for brides. 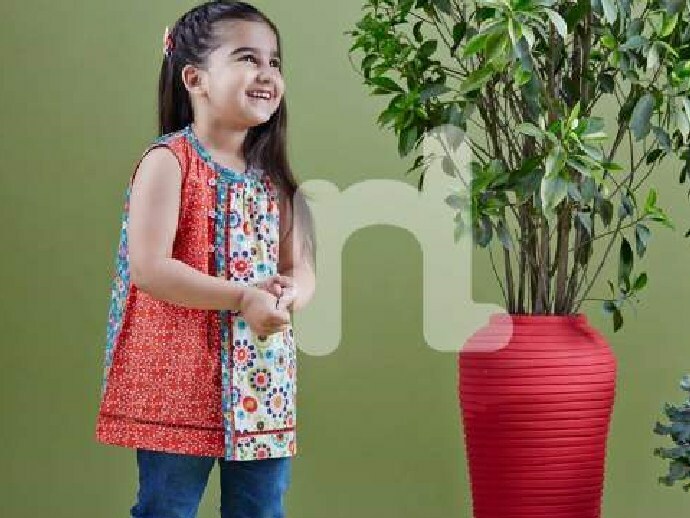 All the designs are very modish and stylish. They always aim to create a stunning masterpiece by matching both eastern and western looks. 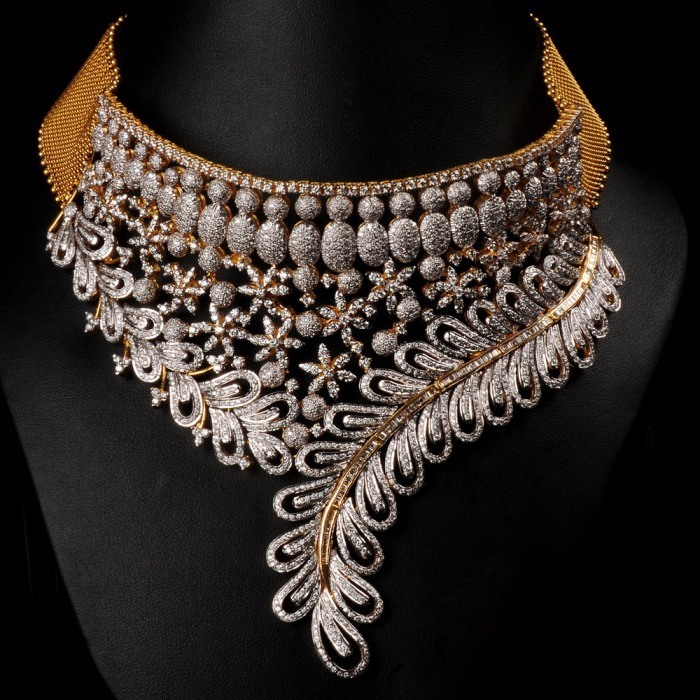 Because of stunning styles and lots of effort, Waseem jewelers charges lots of amount of jewelry. Another famous brand providing amazing collection of Pakistani jewelry. From almost three decades Mahfooz jewelers are providing amazing style and quality in all over Pakistan. Superiority gems are used to create amazing designs. Damas jewelry was established in 1907 in Pakistan and since then it is providing amazing bridal jewelry in all over Pakistan. Damas jewelry is very expensive, as they don’t only used gold but also amazing quality of stylish gems along with diamonds and other beautiful pearls. They also make silver jewelry for men. 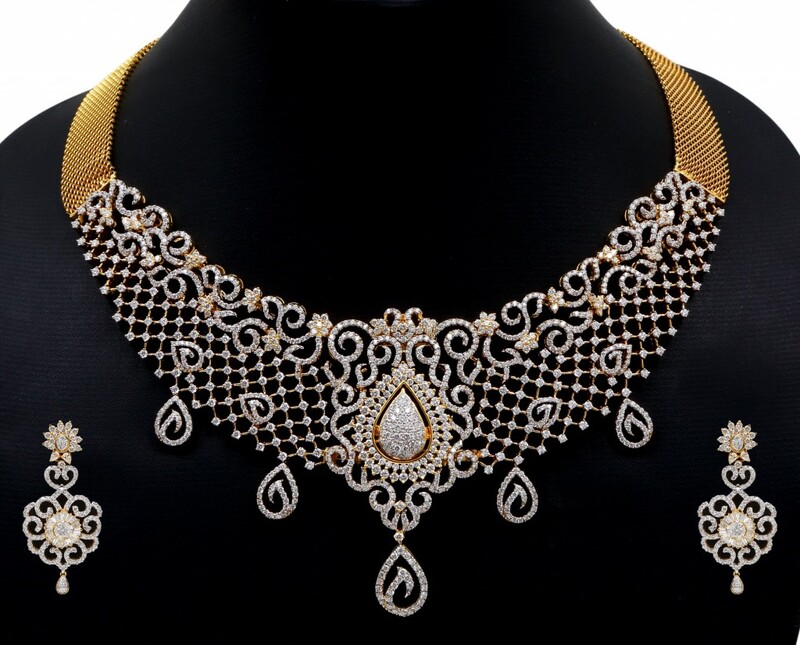 They are specialized in providing amazing and stylish jewelry for brides. Hanif jewelers are providing valuable services and they have established a great reputation in extremely less period of time. 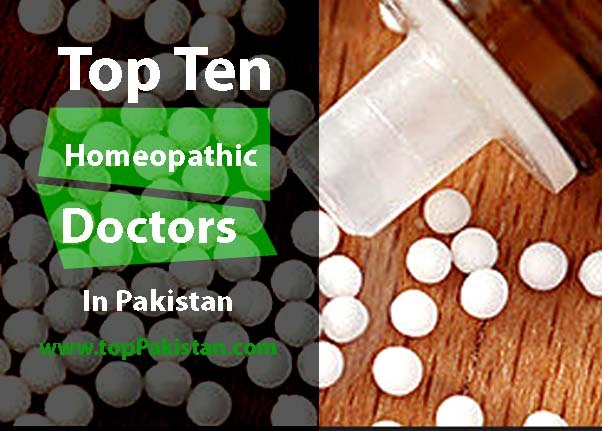 This is basically a Christian brand working in Pakistan to utilize all Pakistani. 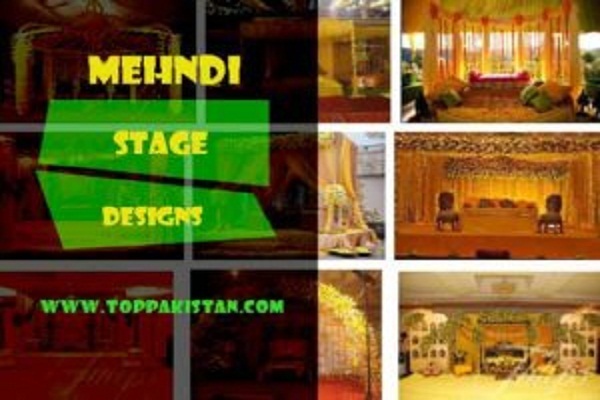 Shiraz sami is very famous jewelry brand working in Karachi. They have accomplished very good reputation with the inventive and creative designers. 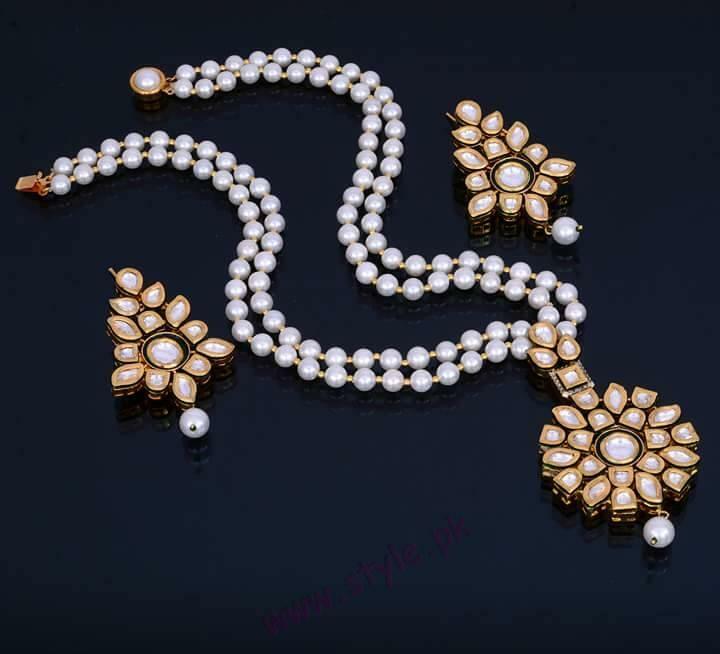 Tainted jewelry that is mixture of eastern and western design is first choice of every young girl in Pakistan. 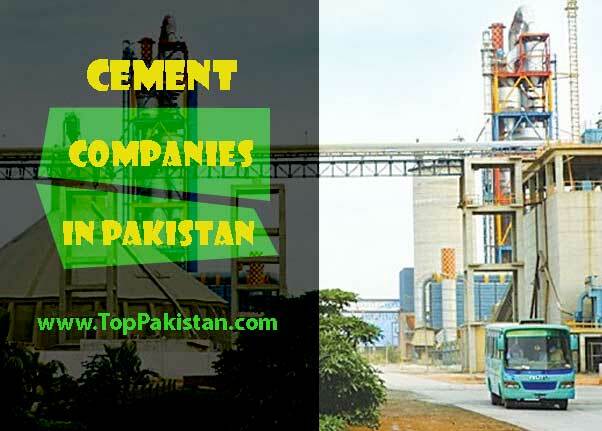 Lots of other brands are working in all over Pakistan to provide valuable services for al occasions. 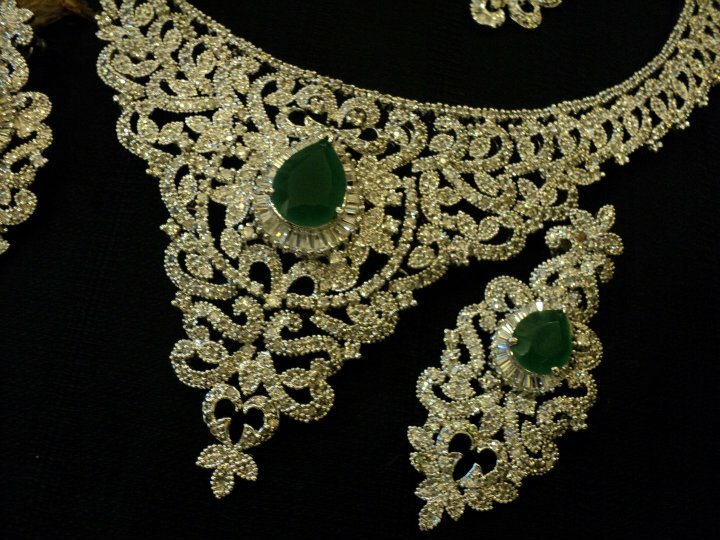 Especially on weddings function, brides want to get amazing jewelry both on barat and walima. Not only designed jewelry but you can also order jewelry according to color combination of your dress. All these provide different kind of jewelry from antique to traditional and stylish kind of jewelry. 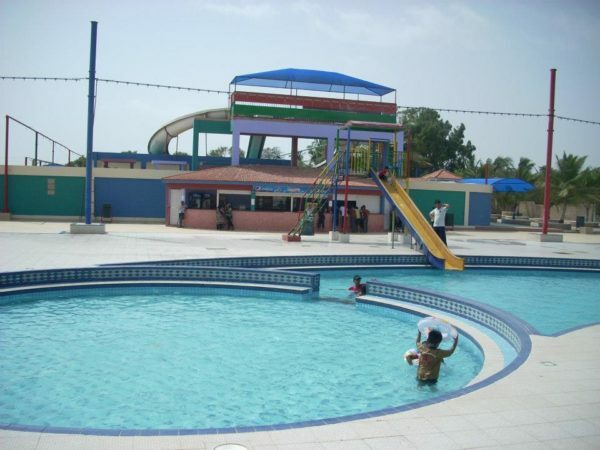 But they can also charge your some extra money depending upon valuable services they provide. 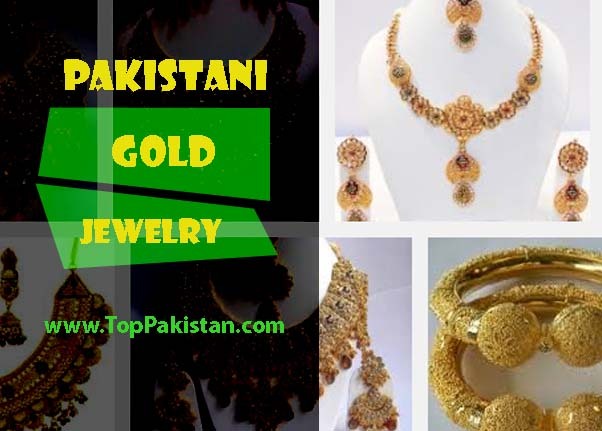 Pakistani jewelry designs are getting lots of popularity in all over the world. Mostly Pakistan living in UK or USA also orders their family members to get antique jewelry from Pakistani jewelers. 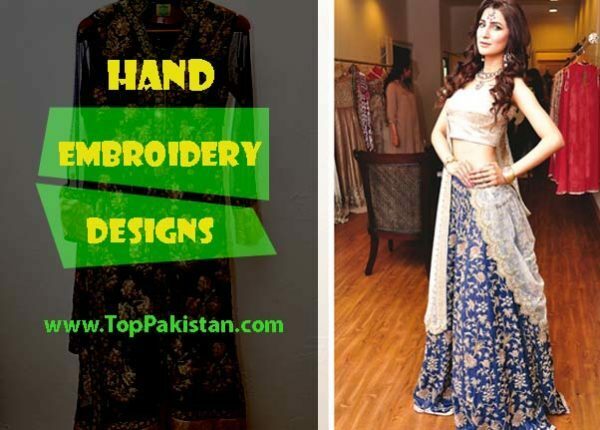 All the jewelry design in Pakistan is very unique and innovative. 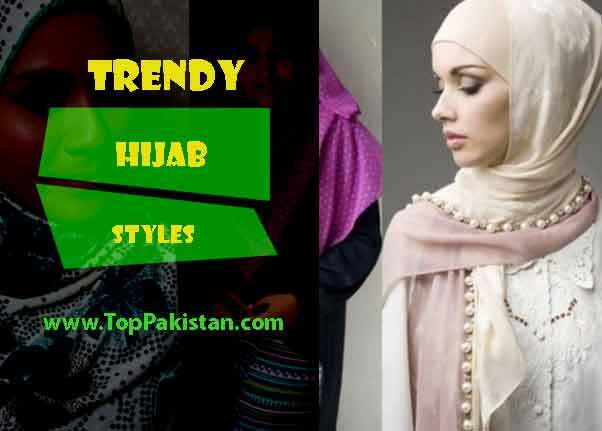 Amazing and elegant Pakistani jewelry looks very stylish and amazing.